Have a look at Jagjit Singh's iconic songs. Renowned ghazal singer Jagjit Singh crooned many beautiful songs. His tracks perfectly described the feeling of being in love and are an invaluable asset for the ghazal aficionados. The lyrics of his songs were all about the unsaid human emotions. He was born in Rajasthan and started learning singing from his childhood. He started his career by working in All India Radio in Jalandhar. He got his first break as a playback singer with the film Bahuroopi in 1966. After that, there was no looking back. From dreamy romantic tracks to celebrating loneliness, Jagjit’s miraculous voice did wonders and made him popular across the world. The industry lost this gem in 2011. However, his ever-green compositions still rule the hearts of music lovers. 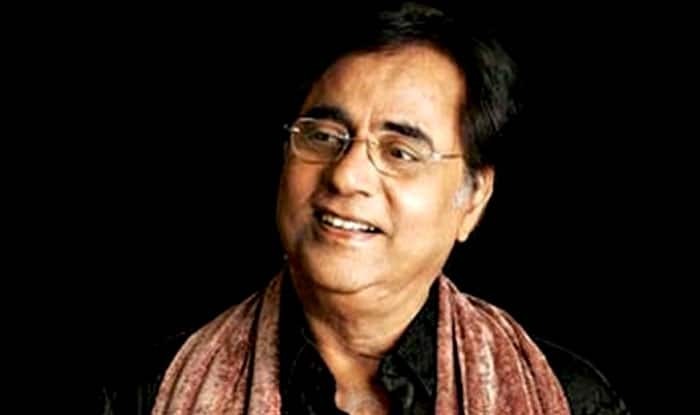 Along with singing ghazals, Jagjit Singh has also sung many Bollywood songs. Such is the magic of his voice that it was hard to imagine those songs being sung by any other singer. He was honoured with Padma Bhushan in 2003. Jagjit Singh also joined hands with popular lyricists Gulzar and Javed Akhtar for ghazal albums. A majority of his albums were with wife Chitra Singh. The latter stopped singing after the untimely death of their son. His songs and poignant voice have kept him alive in hearts of music lovers.